BCB Stainless Steel Custom Work, Inc.
We specialize in stainless Steel fabricating that reflect our clients’ personality and lifestyle. Here at BCB we make sure that the job is completed from beginning to end and that our customers are happy with the quality and craftsmanship throughout. Allow BCB and our team to help you create a stainless steel products for your space! 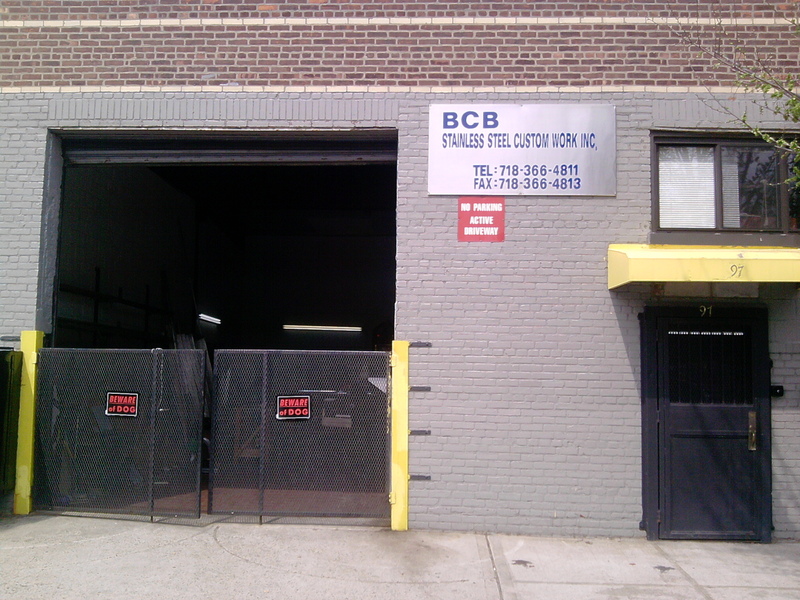 BCB Stainless Steel Custom Works, Inc.